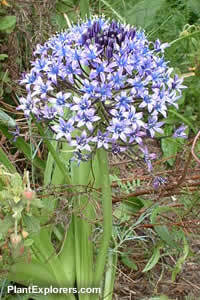 The genus Scilla is now in the family Asparagaceae. For maximum freshness, please keep seed refrigerated in its original packaging until it is time to plant. Sow seed in containers in a cold frame as soon as ripe. Grow in moderately-fertile, humusy well-drained soil in full sun.